Rosie and Tom’s love story is one of the most touching romantic tales I’ve read in a long time. Tanya Bullock uses her impressive skills to weave their story between the present day and wartime memories. The characters are sweet, funny and sincere. Rosie has a feisty side to her, and you can clearly picture the twinkle in her eye. Even the secondary characters are warm and memorable. I particularly liked Chrissie (Blondie) for her empathy and spark. 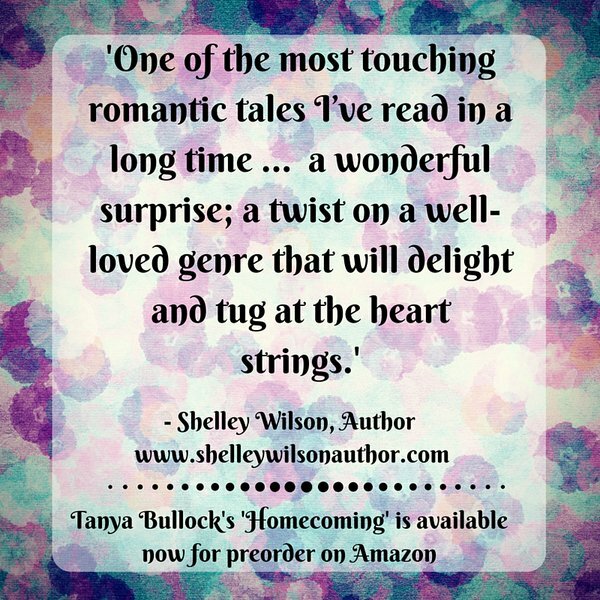 It would be difficult to talk about the storyline without giving away spoilers, so all I’ll say is Homecoming was a wonderful surprise; a twist on a well-loved genre that will delight and tug at the heart strings. A beautiful book that I happily devoured in one sitting. I look forward to reading more from this author. 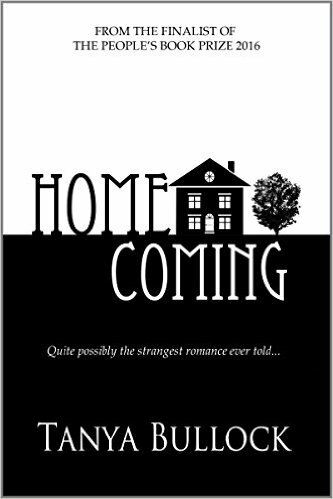 I received a copy of Homecoming, in return for an honest review.